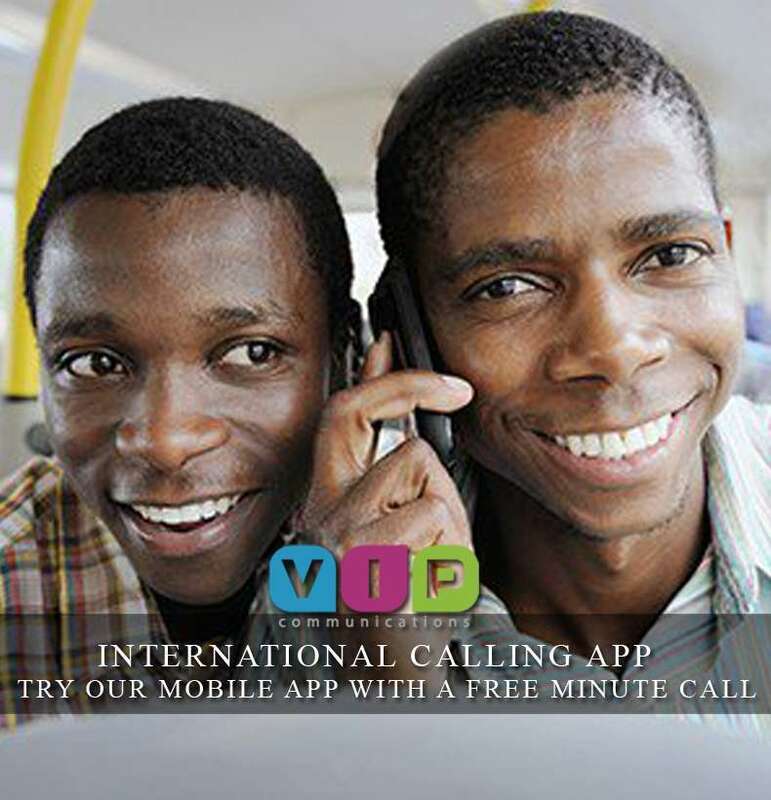 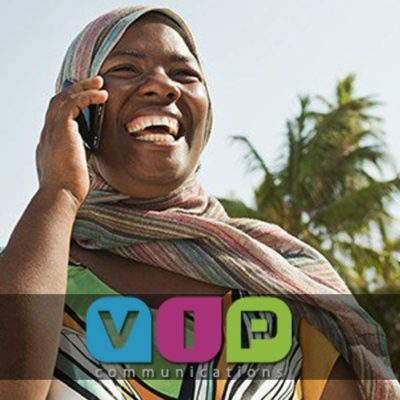 VIP has been providing the best calling solution to Ethiopia for over 20 Years. 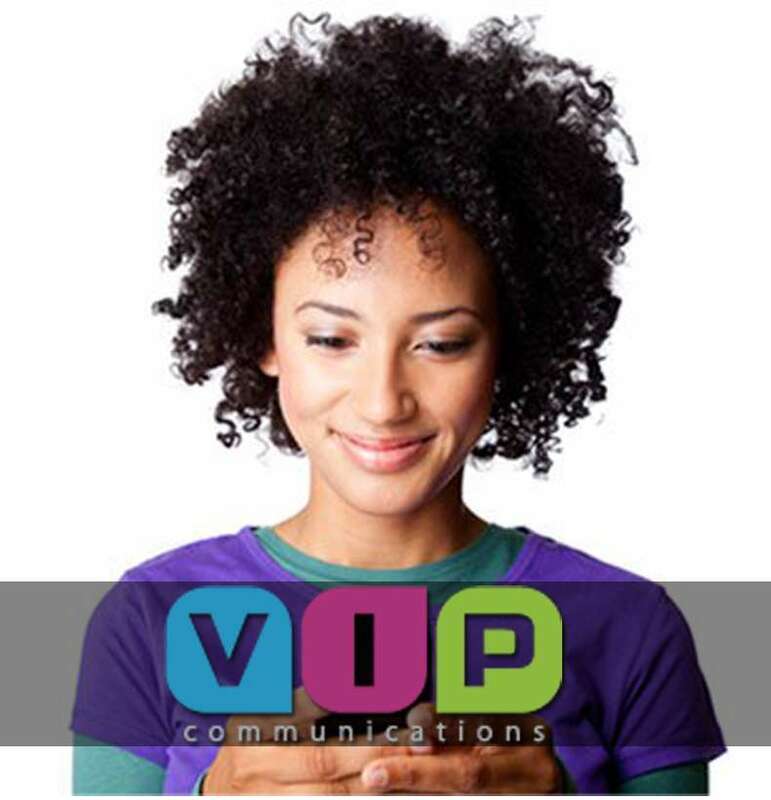 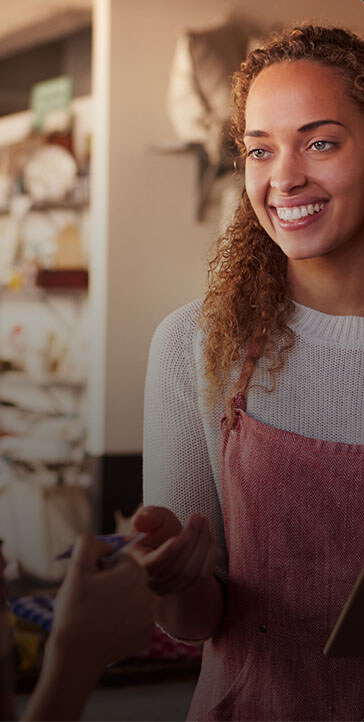 With no hidden fees, amazing quality, and live friendly customer service we make sure you are always connected to your loved ones back home. 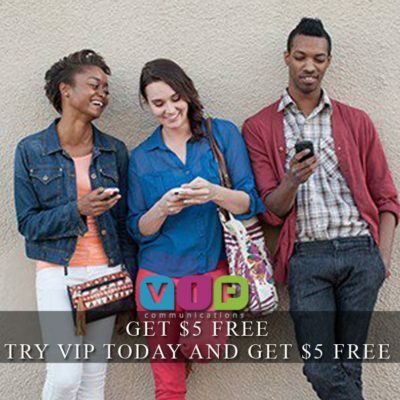 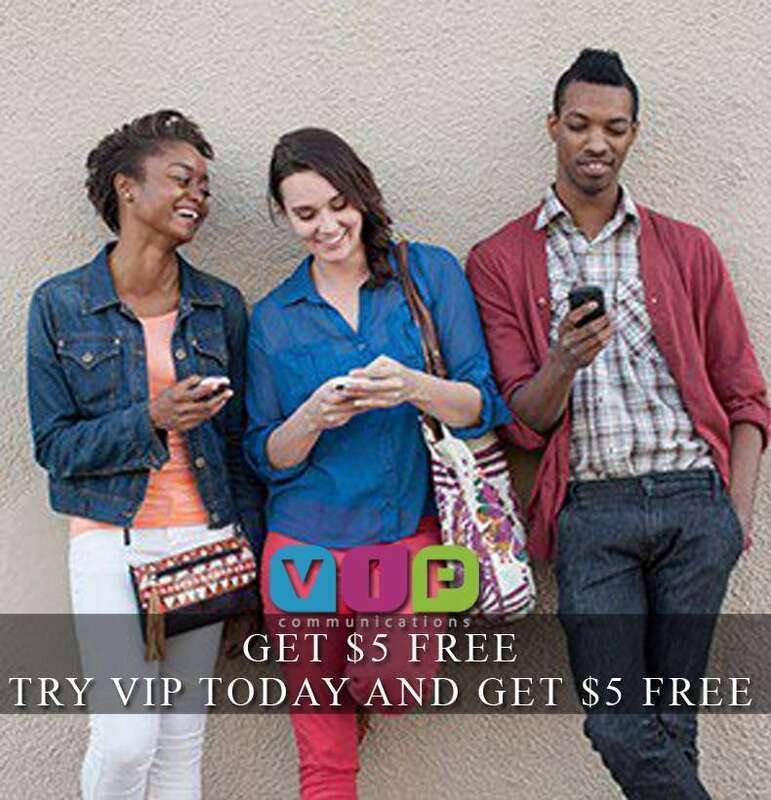 Try us today and get 1 Hour FREE!